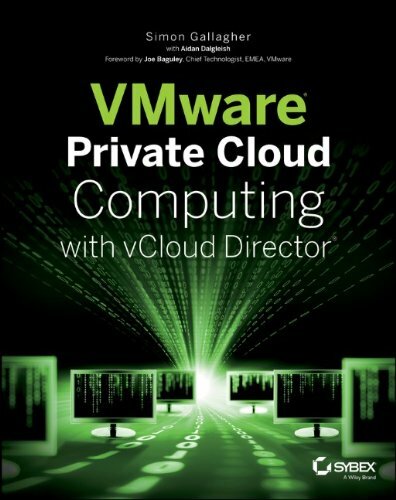 I recently wrote a book on designing and building a private cloud for Wiley/Sybex with Aidan Dalgleish of VMware. We spent a lot of time writing the book from the perspective of the end-user and have tried to cover as many day to day usage topics as possible that go beyond the manuals. You can find it on Amazon at the following link (disclosure: this is an affiliate link, I get a small payment for any purchase you make).